Before we get to the toys, it must be said that Hasbro’s poor showing for Age of Extinction seems to be continuing into Robots in Disguise. None of the RID toys I’ve got yet have the class designation on the packages. Even Warrior Class, which seems to be their replacement for Deluxe Class, does not say that on the package. To make it even worse, they don’t come with any instruction sheets. Instructions are on the back of the cards only. Even the Legion toys come with instruction sheets. I’ve come to expect Legion and One Step Changers to not have any Tech Specs, but even these don’t. 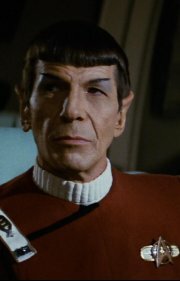 Whoever is making these decisions at Hasbro needs to be fired. 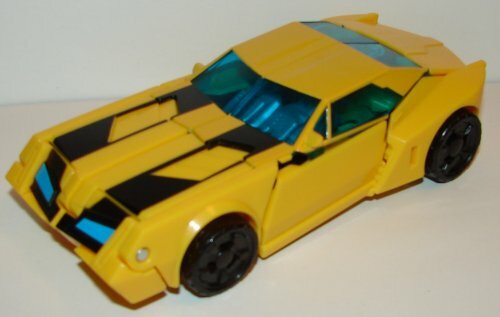 Vehicle Mode: Bumblebee looks really awesome in car mode. He could have used a few more paint details, but given how skimpy Hasbro has been with paint apps in the last couple of years, it’s really expected at this point. 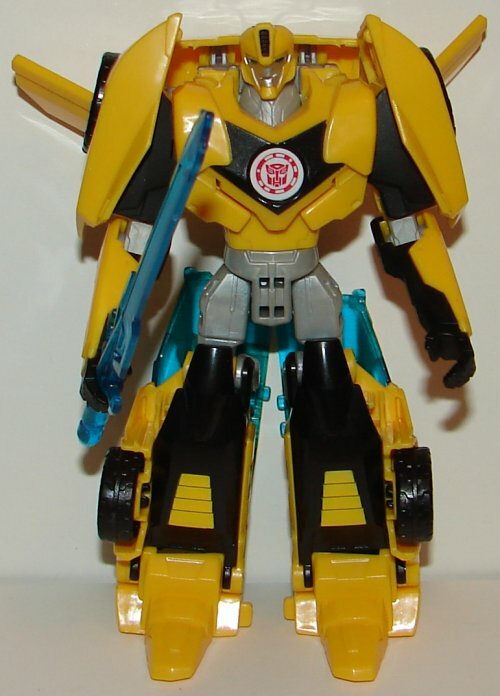 Robot Mode: They really did a great job designing Bumblebee for RID. He looks awesome, and I love the sword, though I wish he had a gun as well. His feet are large so he stands up really well. 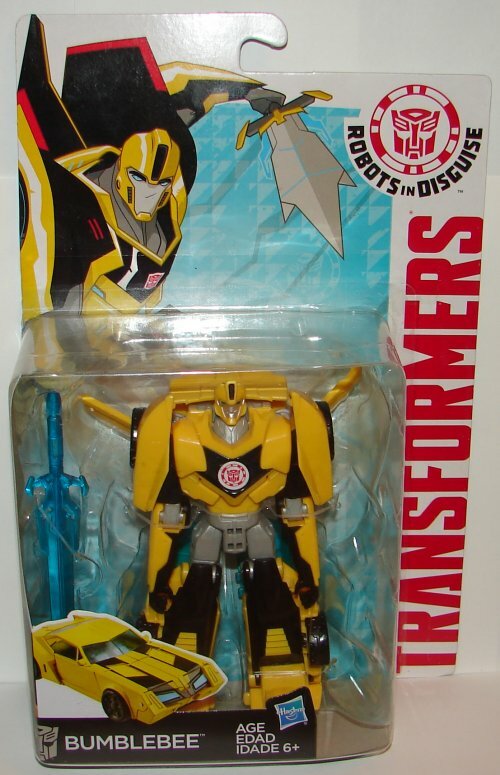 A great looking Bumblebee toy all around. This entry was posted in Toy Reviews, Toys, Transformers and tagged Bumblebee, Deluxe, Deluxe Class, RID, Robots in Disguise, Toys, Transformers, Transformers: Robots in Disguise, Warrior, Warrior Class. Bookmark the permalink.